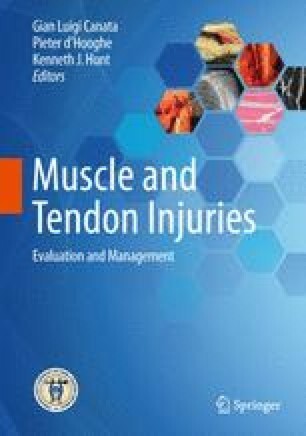 Patellar tendinopathy is a common musculoskeletal disorder among recreational and professional athletes. It has an important impact on the athletes’ careers, because of its high prevalence, the resulting impairment of knee function, and its chronic clinical course Surgery is recommended in the presence of patellar tendinopathy only when the conservative treatment has failed. Both open and arthroscopic procedures are widely used, even if arthroscopy is preferred due to its shorter recovery times. The surgical rationale consists in the debridement of the damaged tissue, and performing apicectomy could be an option in case of bony protrusion. The mean time to return to sports activities is 3–6 months.The healing process requires time to avoid postoperative complications, thus the rehabilitation program should not be too aggressive.